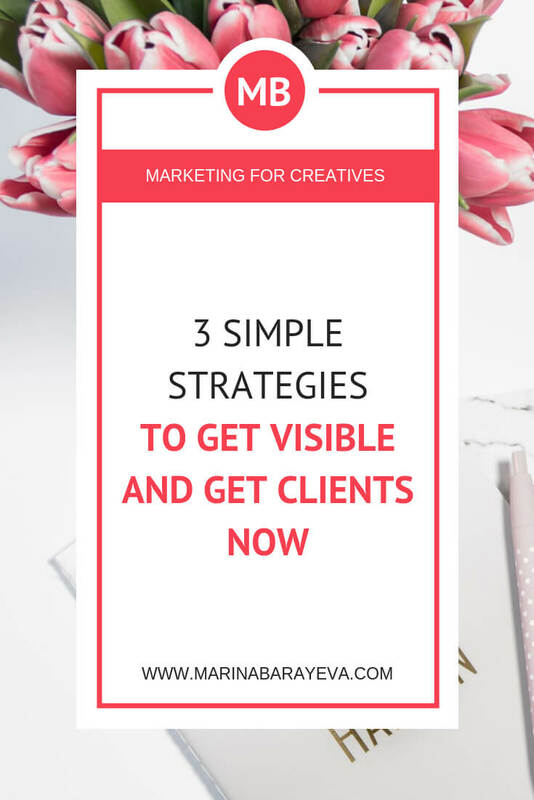 While growing a stable profitable business takes time there are always some shortcuts. 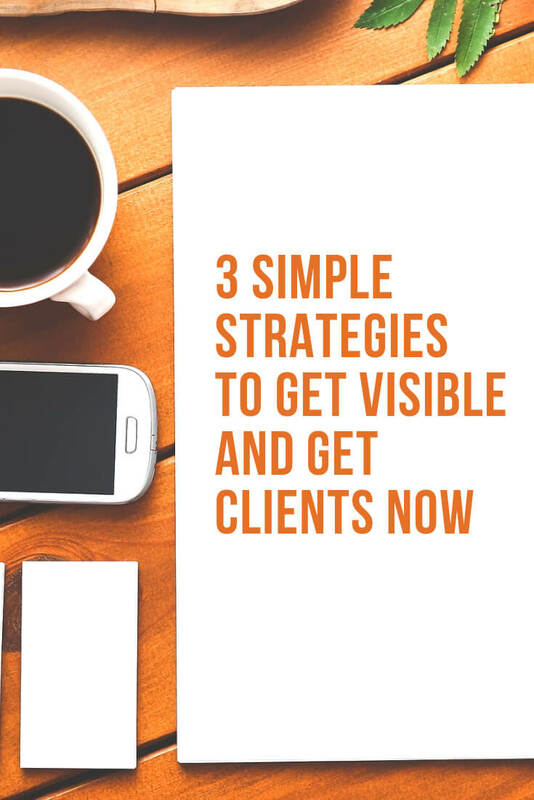 In this episode, Jena Rodrigues shares three simple strategies to get visible and get clients now. 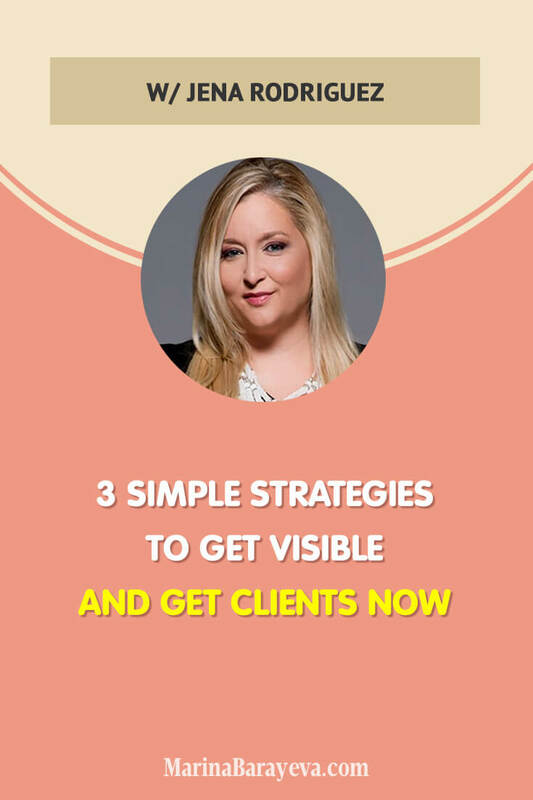 Jena went from homeless, to having a great job, to business owner, to $700k in debt and BANKRUPT, to now generating over $1.4M as a Business, Brave & Visibility Strategist. She captivates audiences with her transparency as she shares her mindset journey that brought her to where she is today. 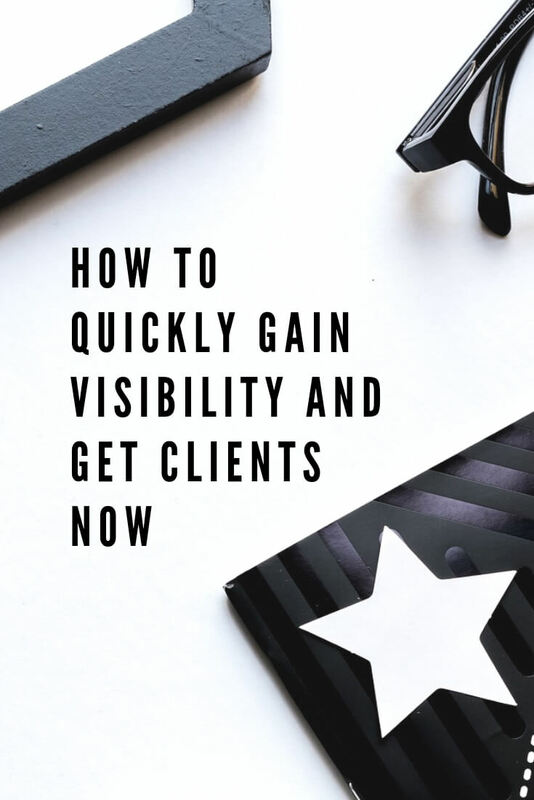 She imparts actionable steps and motivation to transform businesses and lives, both personally and professionally.